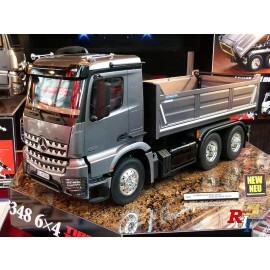 Give your truck the finishing touches to the CARSON extinguisher. 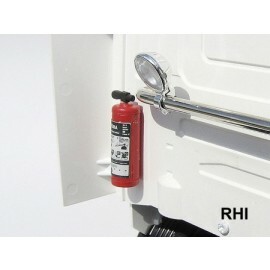 The fire extinguisher is in scale 1:14 and can be universally fitted to all models and trailer. It comes as a kit including plastic stickers. For direct mounting on the model.